Ladies & Gents, Timelords & Companions, Villains & Monsters.....I proudly present to you the third in our Classic Adventures story tournaments. TFD Mod note - I got a new pc yesterday, so this should run a lot smoother than before! "All these evils I have fought, while you have done nothing but observe! True, I am guilty of interference. Just as you are guilty of failing to use your great powers to help those in need!" The TARDIS arrives on a planet where a race known only as the Aliens have gathered soldiers from a number of different wars in Earth's history, brainwashed them and put them to battle. Their aim is to form an invincible army from the survivors and use this to take over the galaxy. I know it means 3 posts in a row from me, but I am so voting for The War Games. 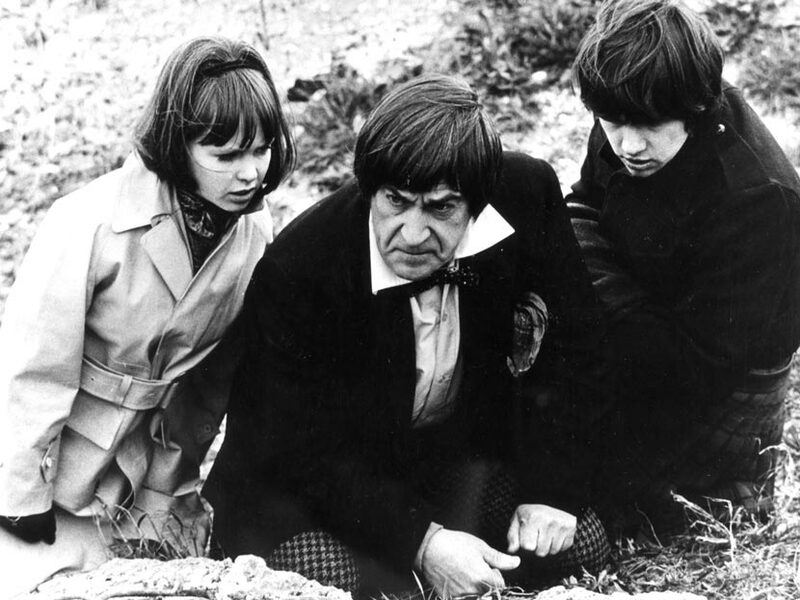 I have to vote for The War Games as it's the only Troughton I've seen. Bloody hell, that's a tough one to kick off with! I think I would love Power of the Daleks, but as it's lost I can't be sure. So it's The War Games for me too. Start with a tough one then? Two great stories, but I'll have to go with The War Games. I feel like such a heel with that tough start! "Victoria, I think this is one of those instances where discretion is the better part of valour: Jamie has an idea." "You disappoint me, Professor. I didn't think that a man of science needed the backing of thugs!" I am fascinated by The Underwater Menace. Why did the second doctor stop with the disguises/hats/recorders in season 6?! NUZZINK IN ZE VOOORLD CAN SCHTOP ME NOW!!! I just gotta vote The Abominable Snowmen for their look alone!